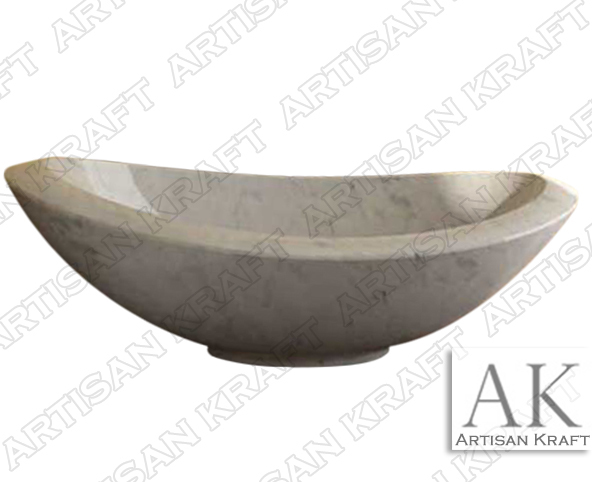 Italian Carrara marble from Italy in a classic double slipper bowl tub shape. Perhaps the most elegant of freestanding white marble bathtubs + Great for soaking! Upgrade your master bathroom with this free-standing white pedestal tub. Match with your bathroom sinks. These are a great addition to a beautiful bathroom. Showroom in Chicago with shipping across the United States. We also have offices in Los Angeles. Slipper Tubs be installed both inside and outside.